With the arrival of a new year, some people in unhappy relationships begin to look toward a new beginning. If you are considering divorce in 2014, you likely have lots of questions. When it comes to financial issues, there are many things to consider in a divorce, and one important financial aspect can be easy to overlook — Social Security. Your benefit based on your own work record would be lower than your benefit based on your ex-spouse’s record. As a divorced spouse, you may receive up to 50 percent of your ex-spouse’s full benefit. You must have been divorced for at least two years in order to begin collecting benefits. If you remarry, you cannot collect the ex-spouse’s benefits, unless and until your later marriage ends. Also, if your ex-spouse dies, and you meet all of the criteria above, you may be able to collect “survivor benefits” of up to 100 percent of the ex-spouse’s benefit. 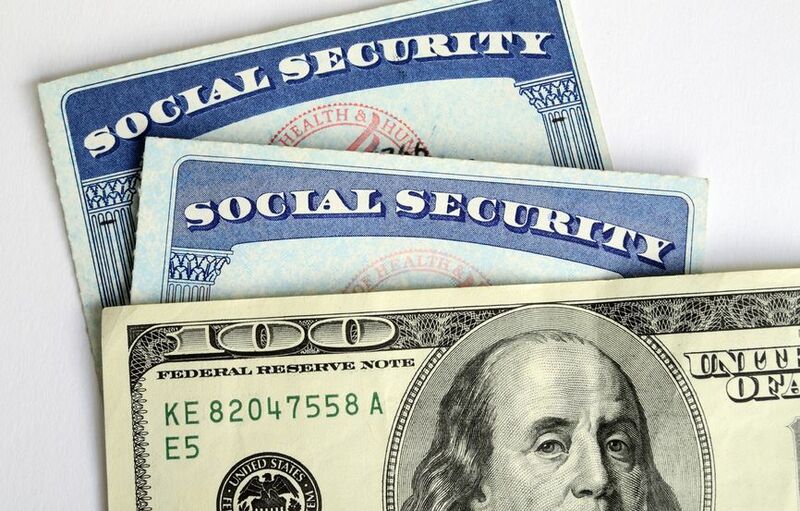 If you are considering divorce and uncertain about your financial options, remember that Social Security benefits may be available to you based on your spouse’s work record. Spend some time perusing the SSA website and consult an expert if you have further questions about your circumstances. This entry was posted in Divorce, Separation and tagged benefit, Budget, Divorce, Finances, Remarriage, Social Security by Katherine H. Pekman. Bookmark the permalink.